The results of our searches (both online and offline) for rooms to rent in West Croydon show that the current overall average weekly rent value for a double room is approximately £103. The median of West Croydon median weekly rent value for the same double room is approximately £100. These data tend to be asking rents than effective signed contractual rents between the two contractual parties. This suggests that the rents for rooms (for double rooms) could be slightly within the budgets of middle and average earners. This is as well a reflection of sinusoidal trends of rent value as seen in other parts of South East London. The implication for room seekers is that if you are looking for a room to rent, the above average and median prices are the kinds of rents you may have to face up to in West Croydon and the vicinity of it. However, other elements have to be taken into account, such as letting agents’ or landlord/lady’s appetite to the level of rent, the conditions of room, its location within West Croydon whether it is close to West Croydon train and bus stations without forgetting trams which pass through, its closeness with local amenities and other facilities. In addition to the above, home seekers need to the maths. This means that they need to make sure that they get their figures right in terms of the overall rental cost (which includes rent deposit, rent in advance, administrative fee, reference fee etc.). As some of you are aware this cost varies from landlords/ladies and letting agents to others. Beyond the rent level considerations, West Croydon can be an attractive place to find budget rooms for some of you. It is an ideal place to rent as the Croydon shopping centre has plenty of shops and restaurants; the area has an instresting history and character. What’s more, there are now art galleries and projects with local artists where everybody is welcome including families with kids. These welcoming local initiatives are enhanced by local amenities and facilities in the vicinity of West Croydon. If you are looking to rent a room or rooms in West Croydon and you are after a particular rent level, Home Relief can help you find your ideal room at affordable rent. If you are not sure still contact Home Relief. 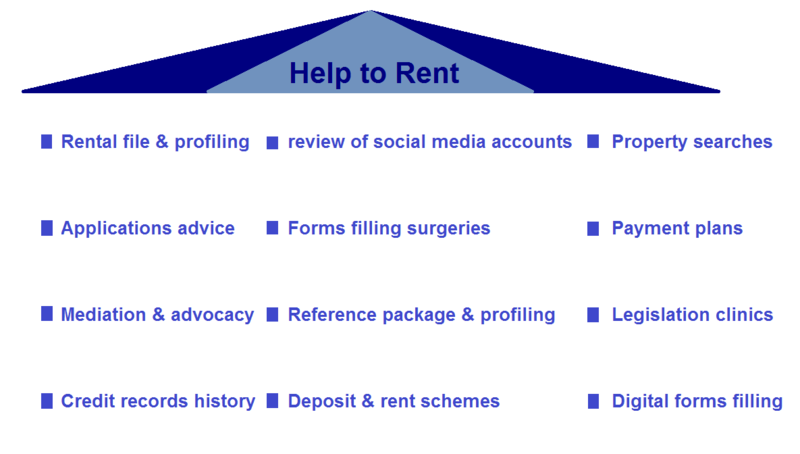 Help to Rent is available at Home Relief. Want a room? 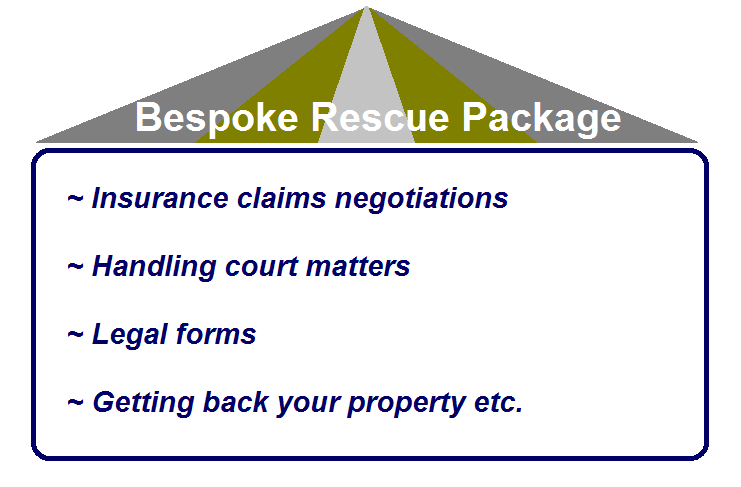 Don’t hesitate to contact Home Relief NOW!